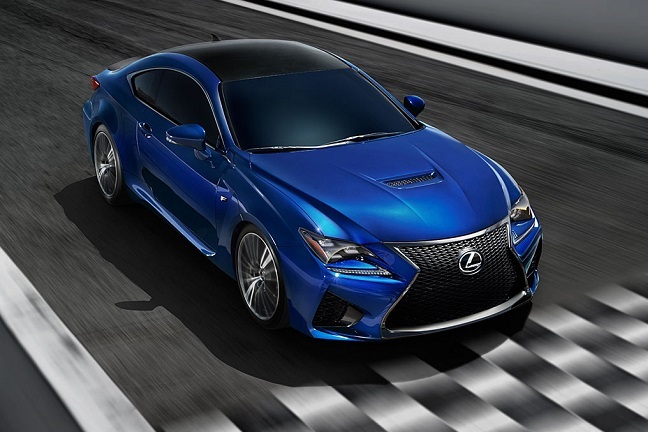 What's it like to drive the Lexus RC F? This sports coupe packs a powerful punch. But is it enough to worry arch-rivals Audi and BMW?